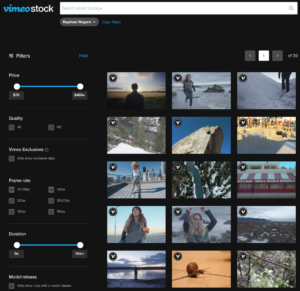 Vimeo Stock is the latest portal in the growing online stock footage market. Dubbed as a highly curated, royalty free marketplace, Vimeo hopes this professionally based service will stand out above all the rest. Vimeo thinks that by opening up a marketplace for highly curated, professionally based clientele to showcase some of their best stock footage, and to do it for a very affordable rate. 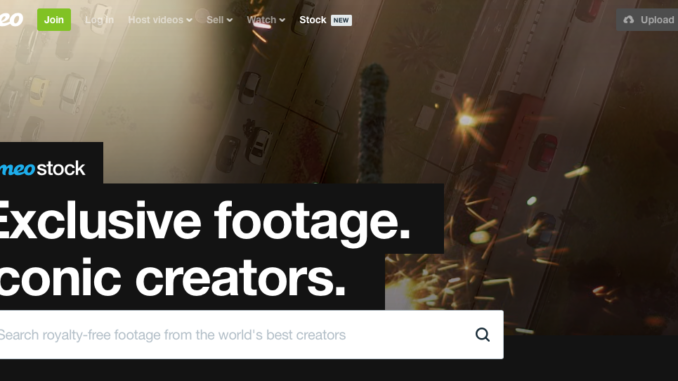 Vimeo will select just who can offer stock footage, and will split the licensing fees 60-70% return. 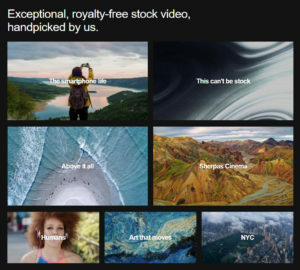 Opened up to filmmakers in over 150 countries worldwide, and in 7 languages, Vimeo stock will offer royalty free footage on a non-exclusive basis, which will be priced at $79 for HD (1920 x 1080) clips or $199 for 4K UHD (3840 x 2160) clips. 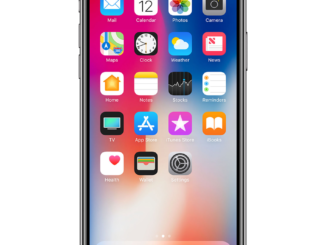 There will also be a selection of exclusive Vimeo only stock footage content, which will go for a slightly higher rate of $299 for HD and $499 for UHD. 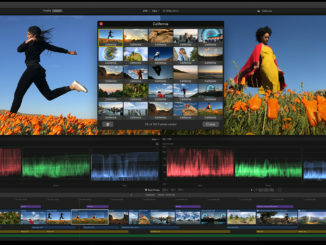 Vimeo will also offer a variety of codecs for each clip, giving licensees the option of downloading files in H.264, MJPEG, and Apple ProRes. 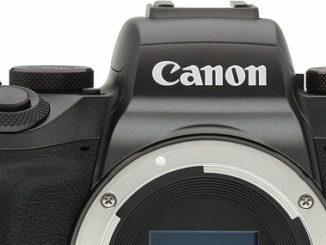 Vimeo Plus, Pro and Business account holders will also qualify for a nice 20% discount on all clips they license, and members will also receive unlimited storage for stock clips, and any stock footage purchase will qualify for a 20% membership discount for upgrading to a Plus, Pro or Business account. There’s no word on when Vimeo will open up the service to filmmakers to offer their own stock footage, but to bolster Vimeo Stock, Vimeo is launching the service with contributor partnership libraries from Whistler, BC, Sherpas Cinema, Portland’s Story & Heart and filmmaker Raphael Rogers. As the latest in a series of moves by CEO Anjali Sud to take advantage of the streaming service’s best asset, their professional based community, Sud hopes that Vimeo Stock will be the latest in a quiver of content creation tools that professionals can take advantage of, to improve their projects. Under Sud’s tenure as CEO, the company has acquired the leading streaming platform LiveStream, and has transformed it into a professional live stream service called Vimeo Live, which they hope will give filmmakers the tools to capture and edit live video streams. 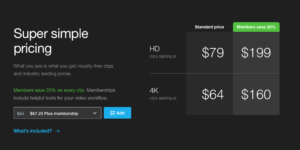 Vimeo is also creating custom subscription based streaming services for Business class brands, which include monetization, live streaming, apps and web sites.